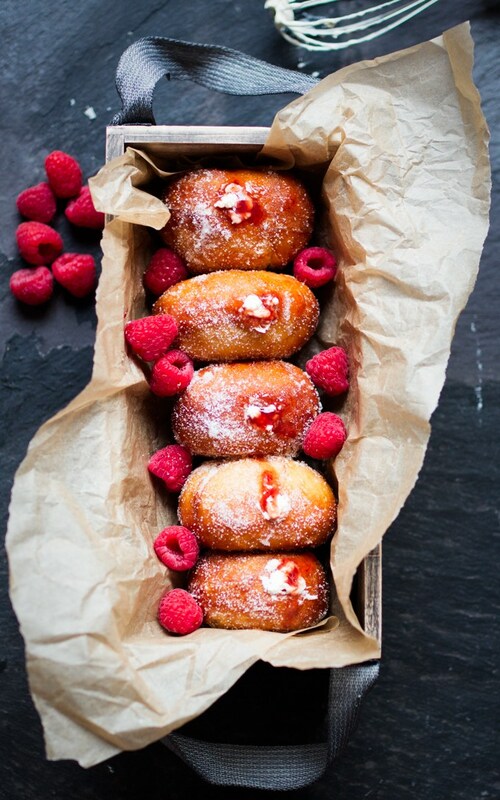 Do you just love doughnuts? 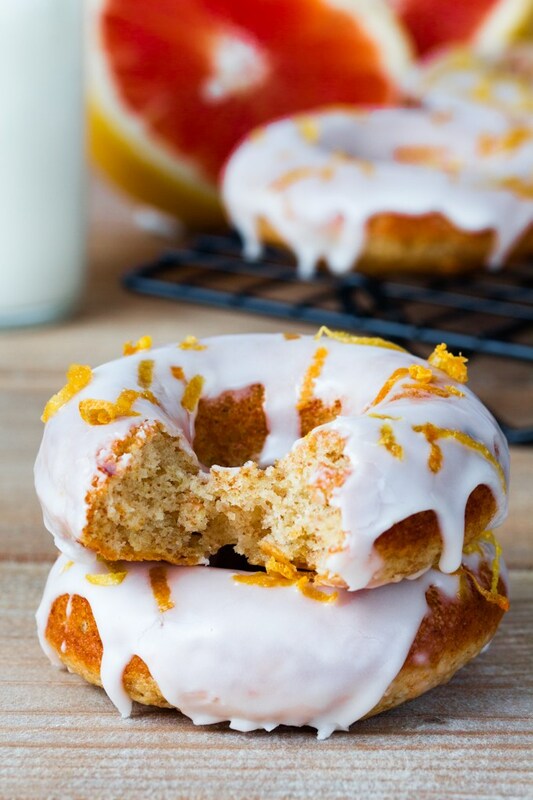 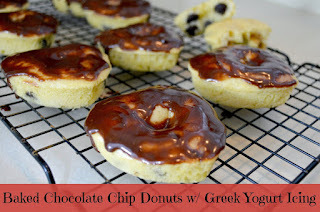 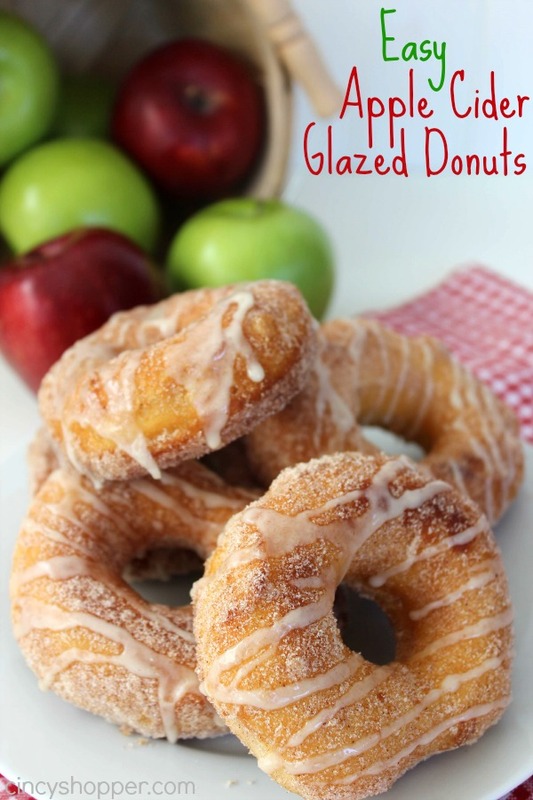 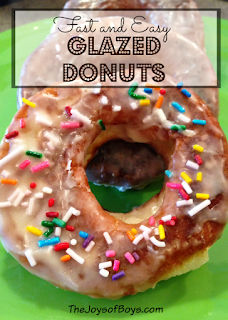 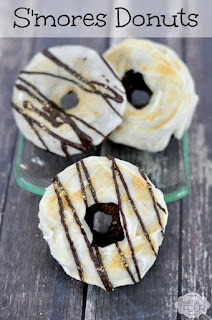 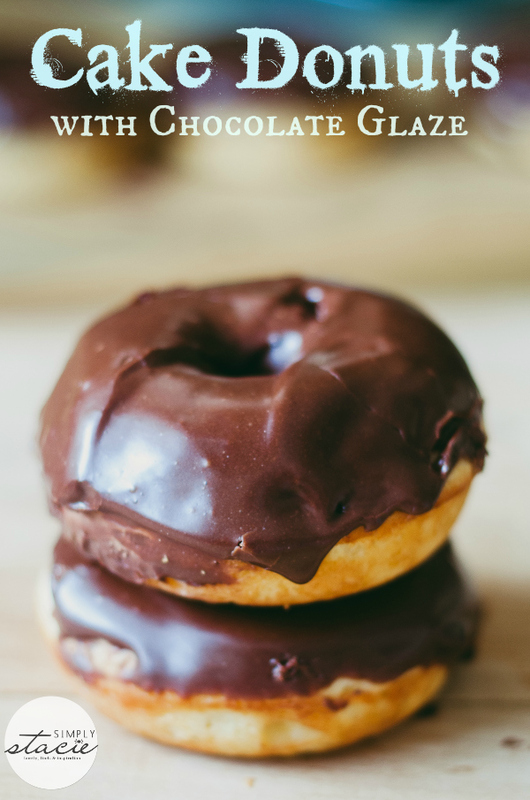 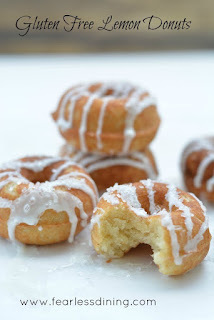 Doughnuts are probably one of my most favorite breakfast treats! 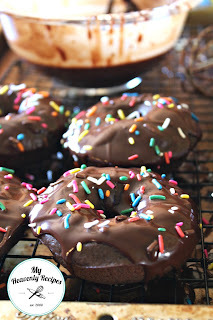 We normally head to our local doughnut shop for fresh doughnuts but they are a bit costly at almost $1 for one doughnut!! 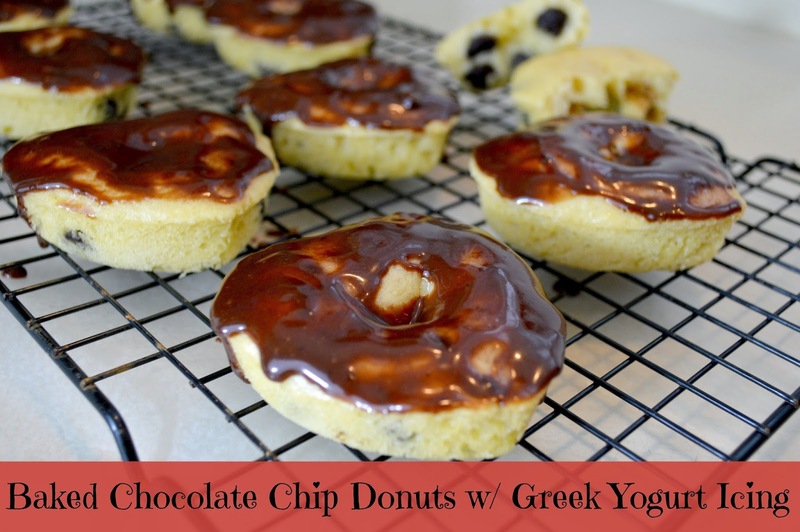 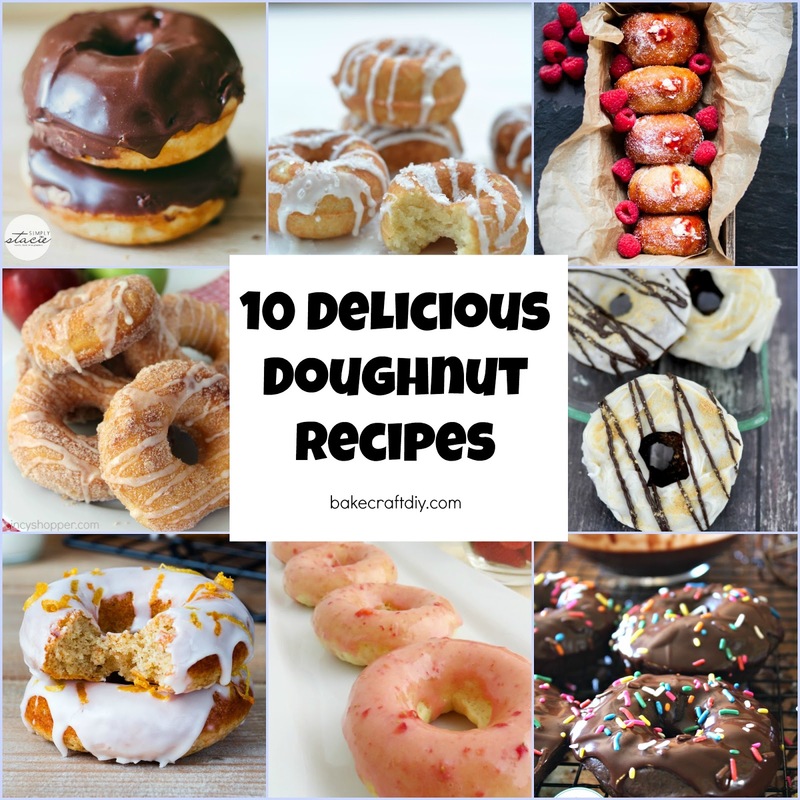 So I found a bunch of homemade doughnut recipes either from scratch or using cake mix or dough from the canned biscuits you find in the refrigerated section of the grocery store. 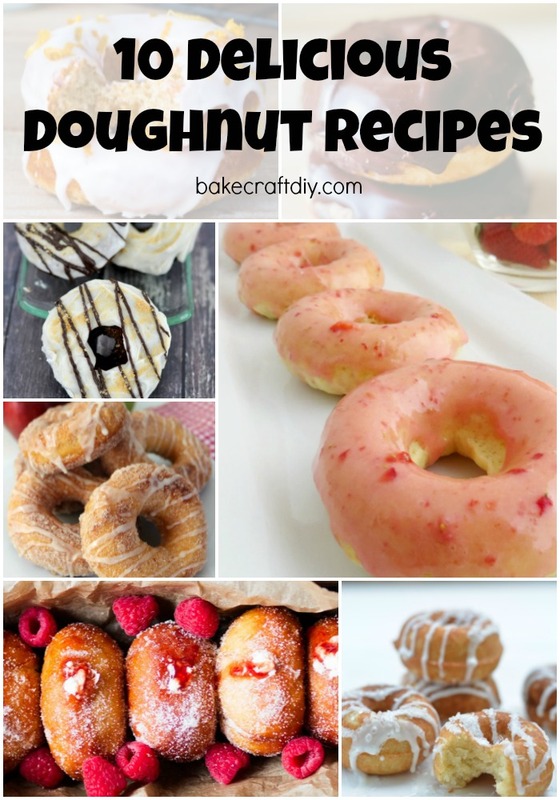 Which recipe will you be trying first? 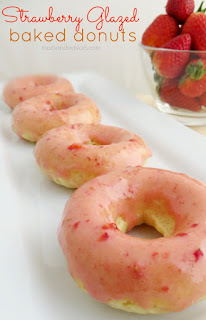 I really want to try the baked strawberry glazed donuts. 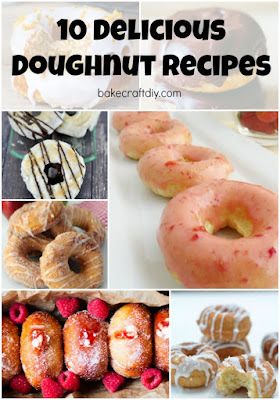 And a question for you: how do you spell doughnut/donut?